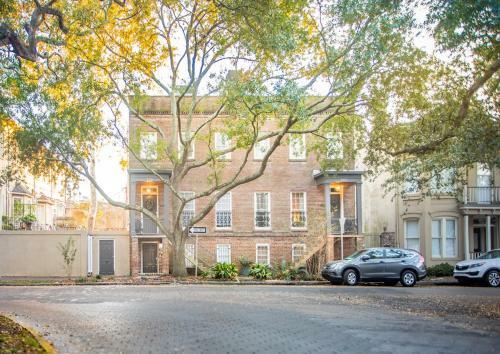 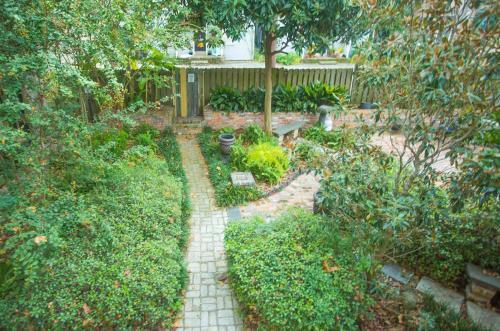 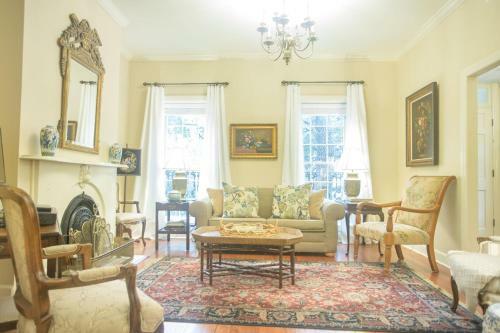 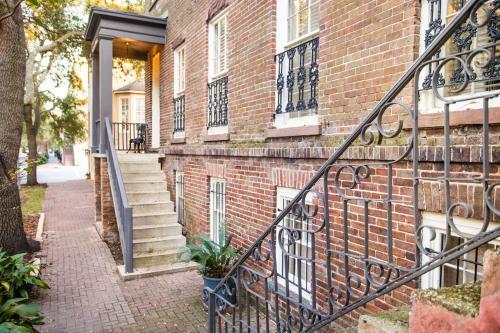 Description Situated 400 metres from Pulaski Square and 500 metres from Monterey Square Chatham Square Manor - Two-Bedroom features accommodation located in Savannah. 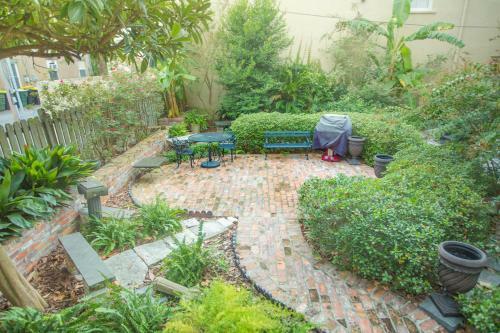 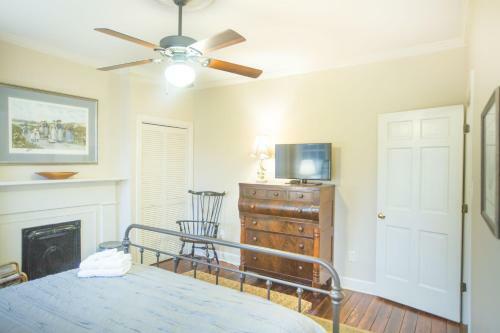 Free WiFi is available in the holiday home set 500 metres from Savannah History Museum.The holiday home is equipped with 2 bedrooms a kitchen with a dining area and a bathroom. 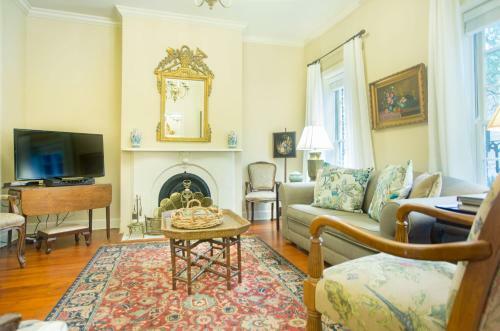 A flat-screen TV is featured.Madison Square is 600 metres from Chatham Square Manor - Two-Bedroom. 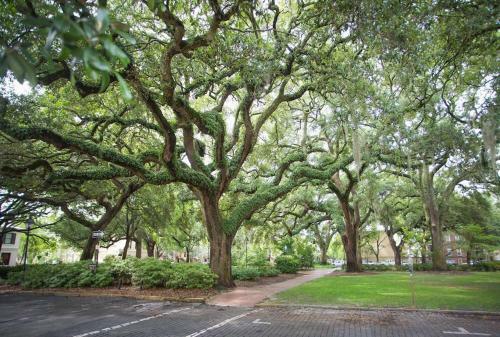 The nearest airport is Savannah / Hilton Head Airport 11 km from the accommodation. 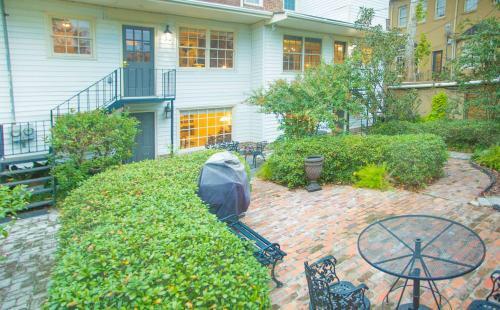 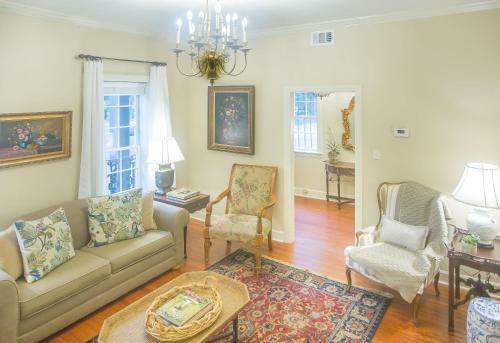 Add Chatham Square Manor - Two-bedroom to your free online travel itinerary.